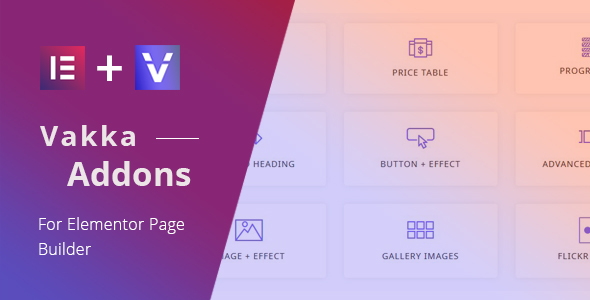 WooCommerce Product & Category come with rigid layouts that unfortunately don’t leave users with much space for customization. 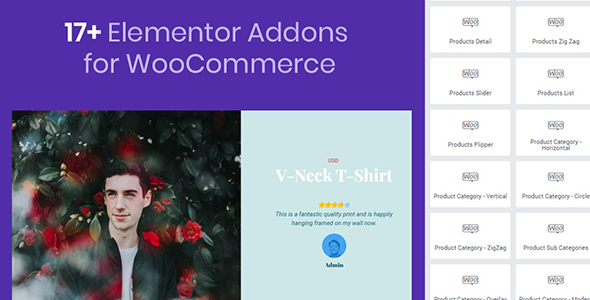 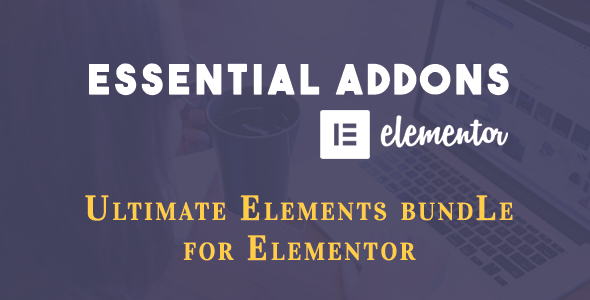 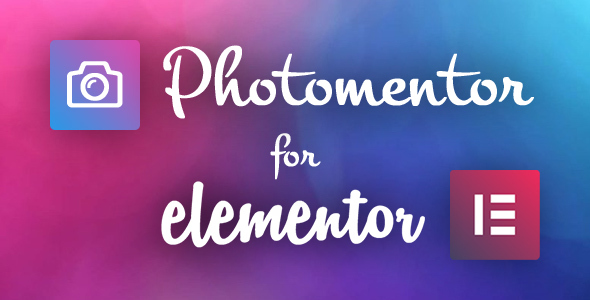 Using Mega WooCommerce Addons for Elementor you can edit every part of WooCommerce products and categories. 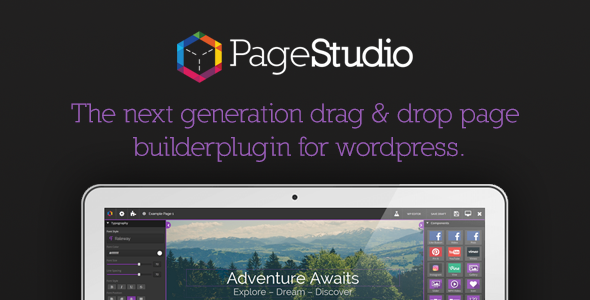 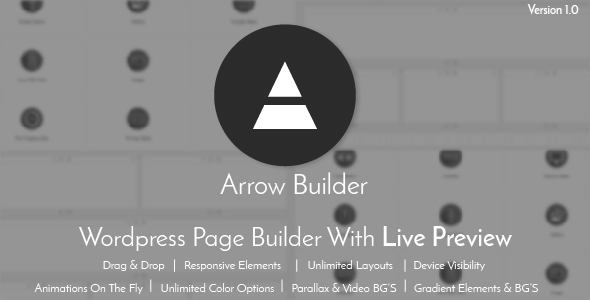 PageStudio: Next Generation Page Builder For WordPress PageStudio is the next generation in WordPress drag & drop page builder plugins. 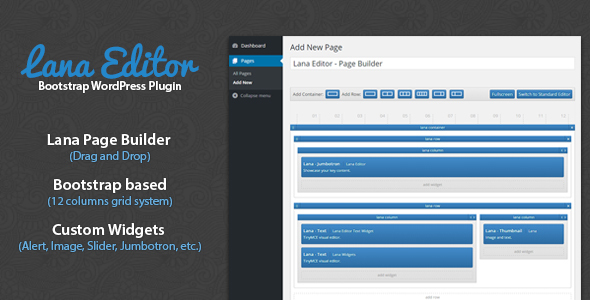 It enable you create astonishing designs in few minutes with no coding skills required. 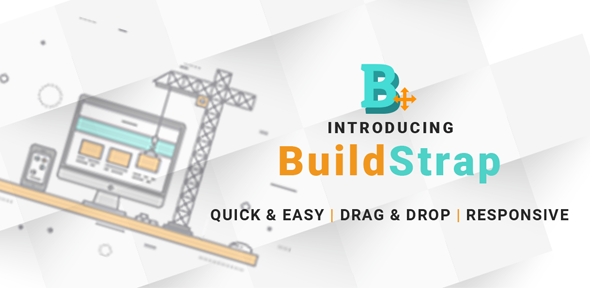 Try the demo and see for yourself.